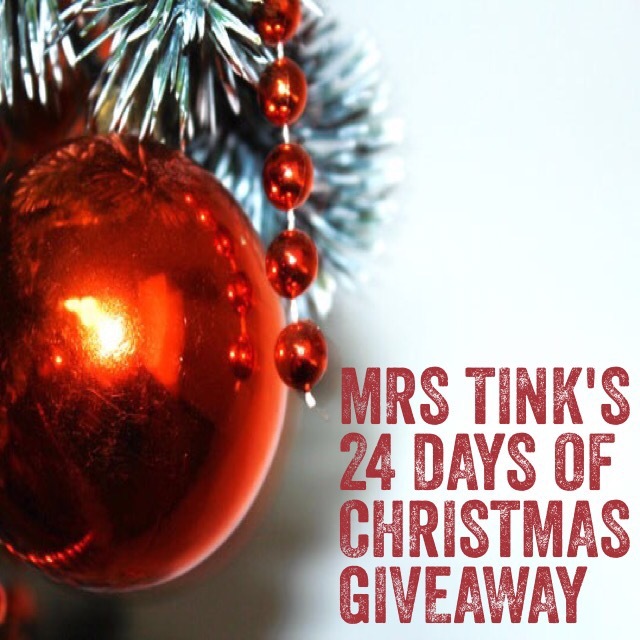 It’s day 23 of Mrs Tink’s 24 Days of Christmas Giveaways. Today’s giveaway is from the lovely team Dreamstone Publishing. 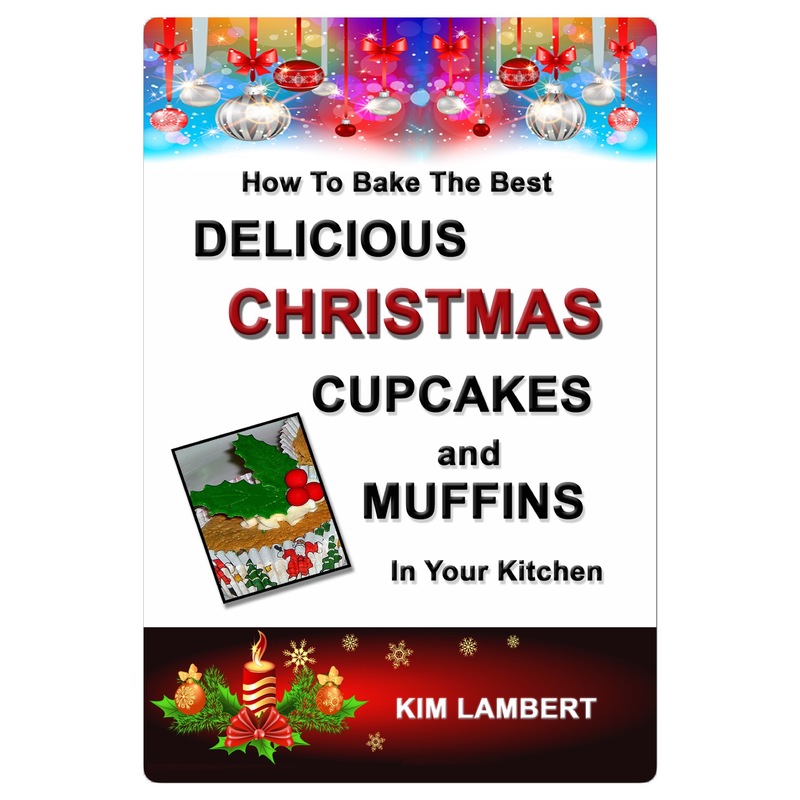 To get you into the Christmas Spirit we have 2 copies of Kim Lambert’s Christmas Cupcake Books. 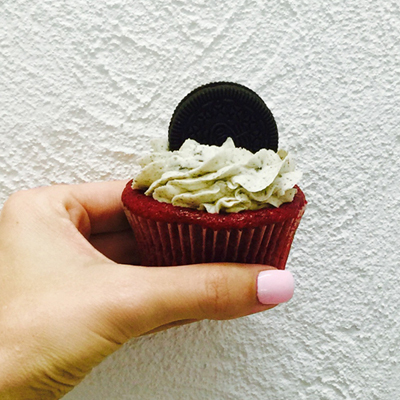 Filled with lots of beautiful, delicious recipes which will have all your guests talking! How does your Christmas Eve night look? You have until 11am Wednesday to enter. 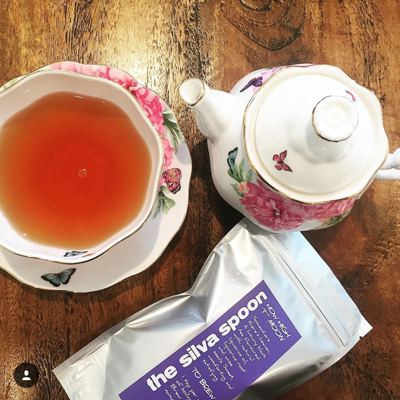 We will choose our favourite answer and announce a winner at 12pm and post both on here, Instagram and also the Mrs Tink Facebook Page. Watching the Melbourne carols by candlelight. Double checking the quality of my sticky taping skills. Go to bed excited to see the look on my niece and nephews faces. Thankfully not as bad as last year, which involved a lot of building .. Sitting around in our PJ’s watching Christmas themed things on tv. Then once the kids in bed mum and dad excitedly place all the pressies out for her to come out to in the morning. She’s been too young for Santa’s nibbles on previous years but maybe this year we will and mum and dad can make some Santa footprints too! Usually very busy, wrapping all of my last minute presents and preparing food (usually desserts) for Christmas Day.